The League has been protecting your rights to safe and enjoyable bicycling since 1880. What started as a movement by “Wheelmen” on high-wheel bikes to get roads paved continues today with our advocacy on the federal level. It doesn’t stop there: We provide valuable education programs, help create better biking environments, promote bicycling as the option of choice and help you create bicycle-friendly places. 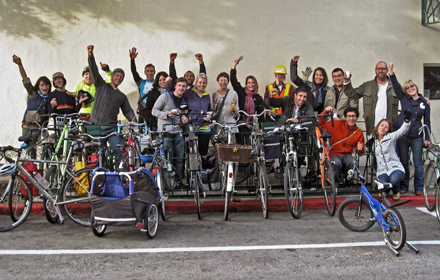 The BFA℠ program provides a roadmap for improving conditions for bicycling in commuties, states, businesses and universities. 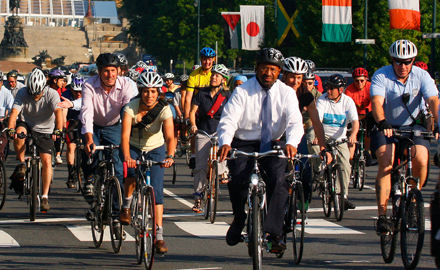 Smart Cycling is the only national certification for bike education, providing materials and training to help people feel safe and comfortable on bikes. 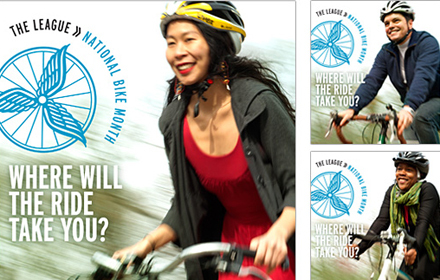 Through nationwide promotional campaigns, like National Bike Month, and the National Bike Challenge, the League encourages more people to get out and ride. 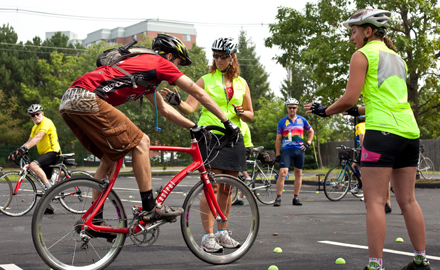 Through local, state and federal advocacy, the National Bike Summit and our new Women Bike program, the League is helping to make biking better nationwide.